The Kate 2 nightshirt features our signature rose motif, subtly woven into the mid-weight cotton jacquard fabric for a lustrous and soft touch. 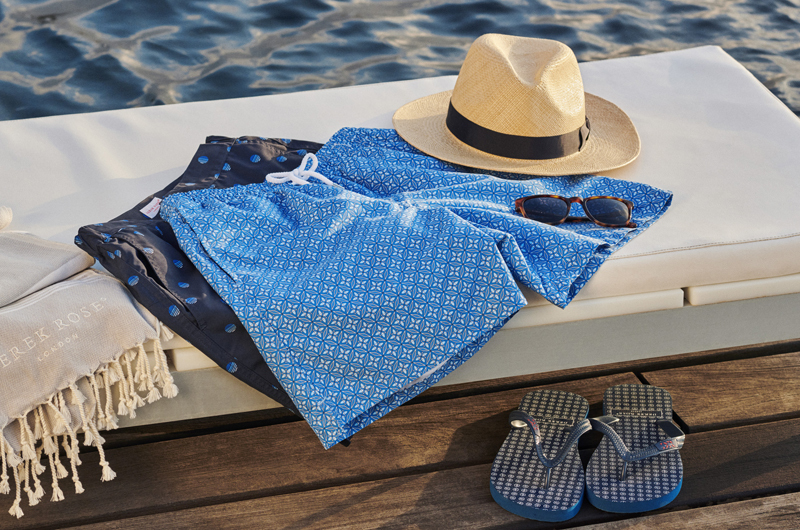 Often mistaken for silk, our Kate 2 fabric is a dream to sleep and lounge in throughout the year. 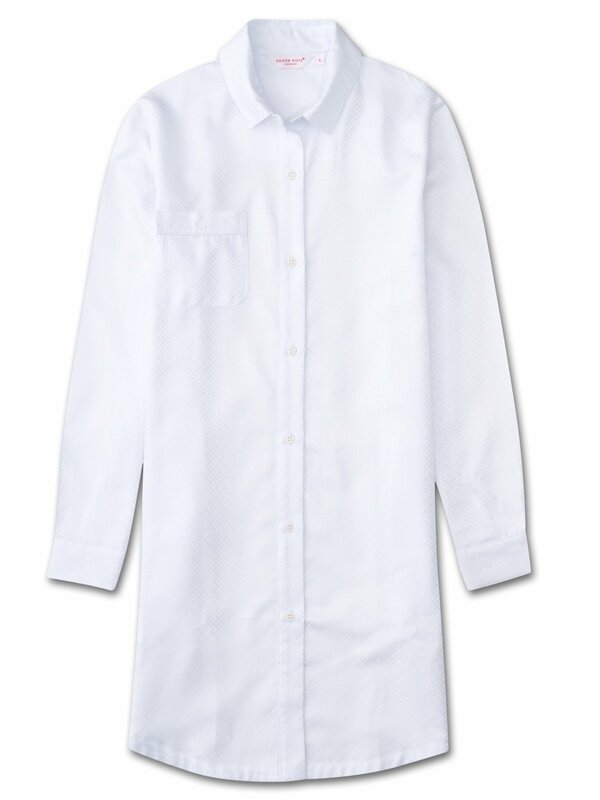 Made from a medium weight cotton jacquard, a fabric that excels in both cold and warm climates, the Kate 2 white nightshirt also features a piped breast pocket and hidden inset side pockets for practicality and style, side vents for added comfort and mother of pearl buttons for an added touch of luxe.